If you have a tooth that becomes damaged, then you’ll need a dentist who’s ready and able to help you restore your smile. Dr. Gary Henkel at Horsham Dental Elements is that dentist. With years of experience and hundreds of hours of continuing education, Dr. Henkel and his staff offer the kind of restorative dentistry that people in Horsham, PA, and Philadelphia, PA, count on. 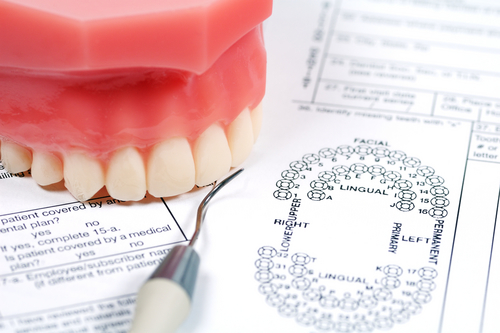 Probably the most common restorative dentistry procedure Dr. Henkel performs is a filling. Tooth decay is something almost everyone experiences at some time in their lives. 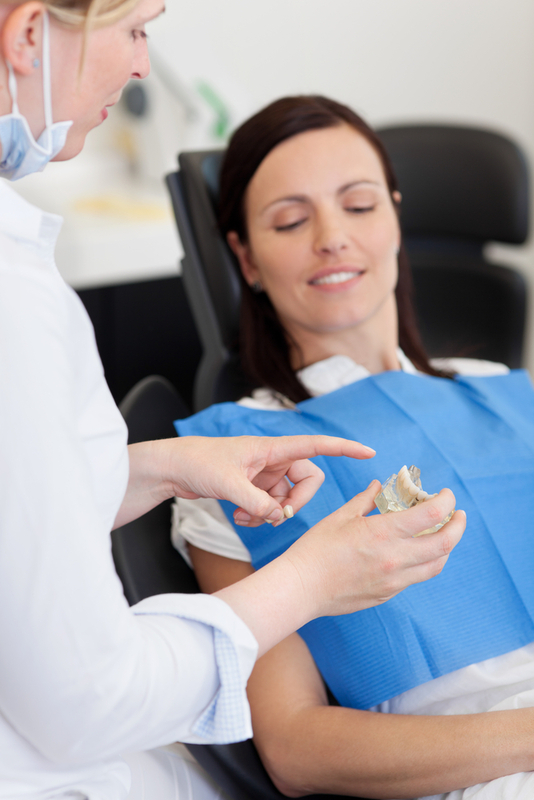 To repair your tooth, we use mercury-free fillings. These not only eliminate the possible concern of mercury in your mouth, but they also help people with metal sensitivity chew and bite comfortably. 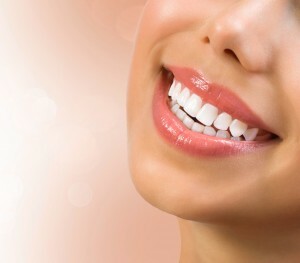 In addition, tooth-colored fillings retain your white smile as they restore function to a tooth damaged by decay. While there are several tooth replacement options, there’s likely none more natural looking than a dental implant. With a dental implant, Dr. Henkel replaces both the root and crown of a tooth. A titanium post is surgically implanted in your jawbone where you have a tooth missing. This post fuses with the surrounding bone tissue to create a solid base for the tooth restoration—usually a porcelain crown—that Dr. Henkel attaches once you’ve healed. 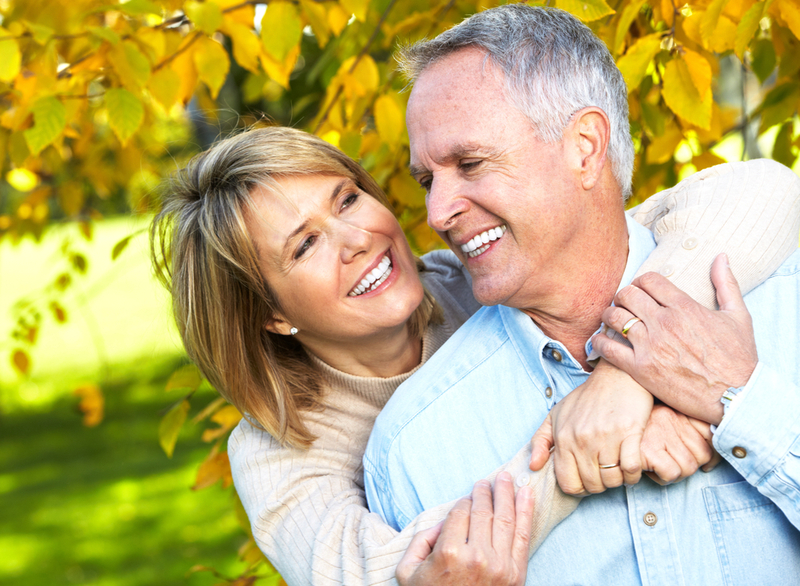 Dental implants can replace one or more missing teeth and serve as anchors for dentures. 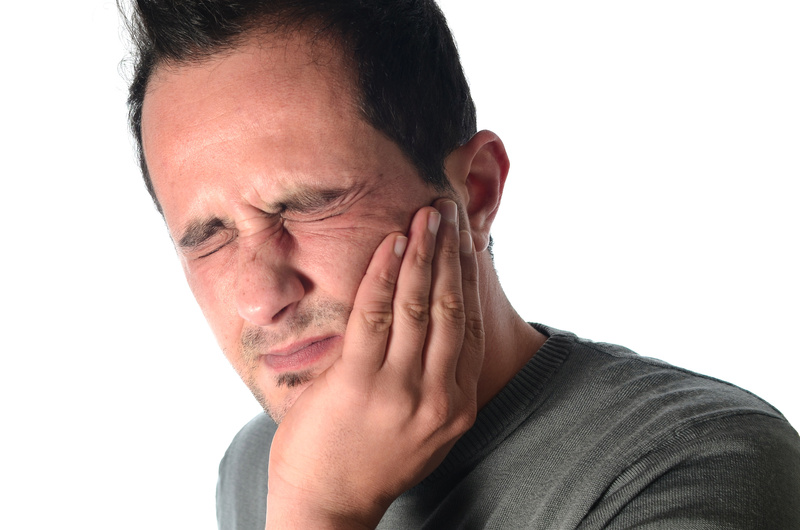 When a tooth becomes infected, the need for a root canal cannot be overstated. A root canal can save a tooth from needing to be extracted. During a root canal, Dr. Henkel removes the pulp and infection from the interior of a tooth. Once removed, the pulp chamber and the connected root canals are disinfected and filled with a biocompatible material. Dr. Henkel will then prepare the tooth for a crown that will provide an added measure of protection. To repair a damaged tooth and retain your healthy smile, schedule a restorative dentistry appointment with Dr. Henkel at Horsham Dental Elements. We conveniently serve patients from Horsham, PA, and Philadelphia, PA, as well as the surrounding areas of Dresher, Springfield and Hatboro, as well as Bucks County and Montgomery County.